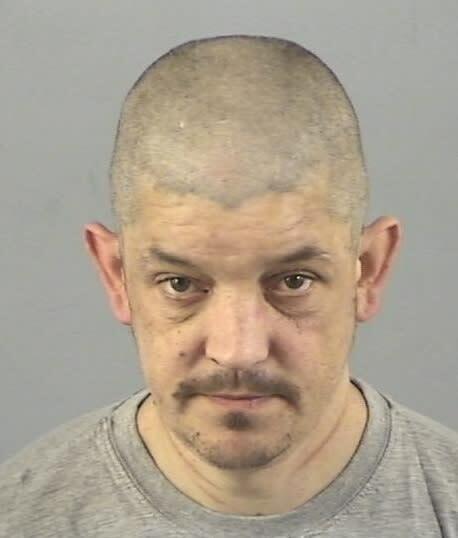 The Hampshire Fire and Rescue Service officers were called to the Winston Way home of Andrew Lambert, aged 40, at around 10pm on 21 July 2018. The imitation firearm was later identified as an ‘Airsoft’ BB rifle with a scope, painted black to make it look like a real firearm. Lambert pleaded guilty to affray on 3 December at Bournemouth Crown Court and was sentenced on 29 March to 18 months in prison. “This was a frightening experience for the firefighters involved and we are delighted that the man responsible has been brought to justice.